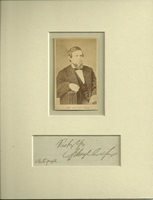 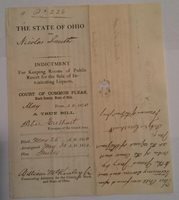 COLFAX, Schuyler, a Representative from Indiana and a Vice President of the United States under Ulysses Simpson Grant. . Photo, authentic signature, and matted. 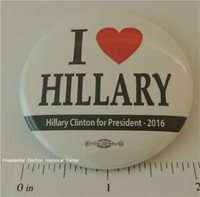 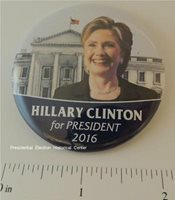 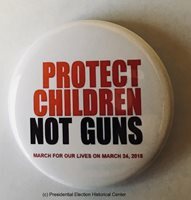 I love Hillary – Hillary Clinton for President 2016 campaign button. 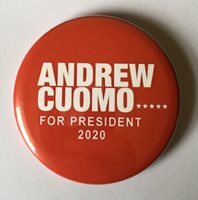 Union bug. 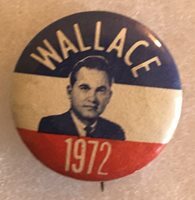 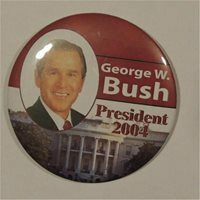 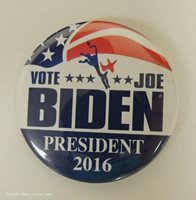 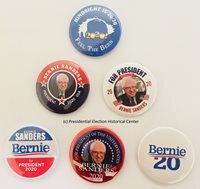 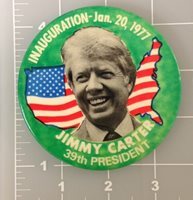 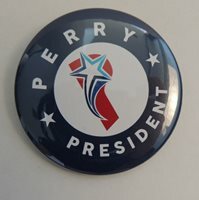 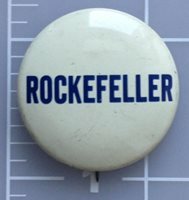 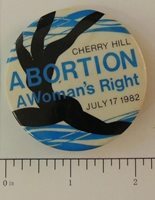 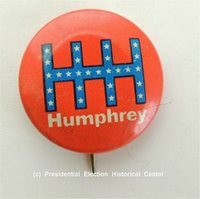 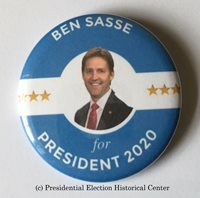 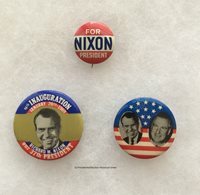 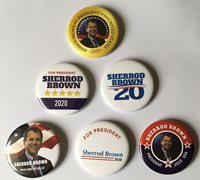 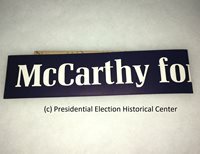 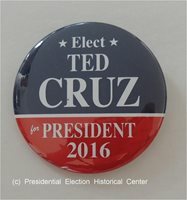 Perry President blue button with white center and red letter P.